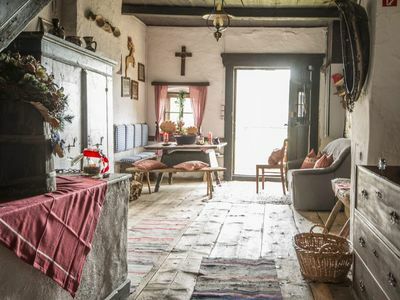 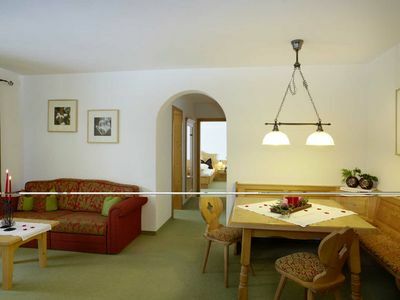 The new chalet is full of comfort, style and flair in the heart of the family ski resort Dachstein-West. 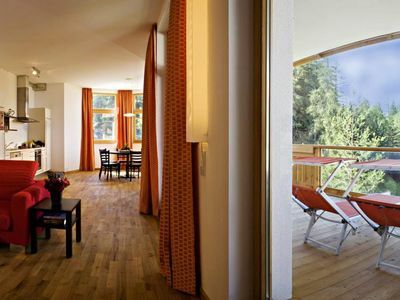 You will never forget the magical moments in our exclusive chalet and keep coming back! 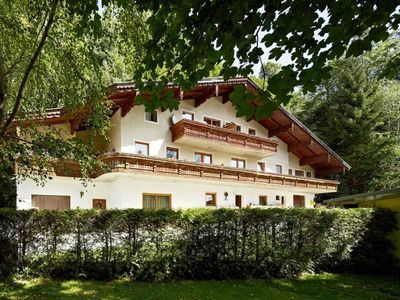 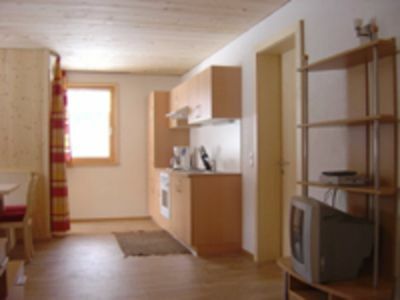 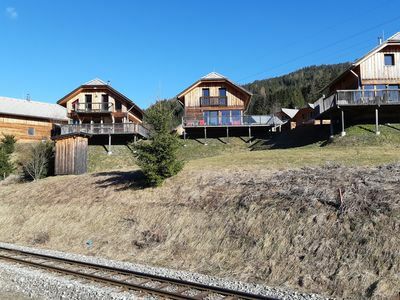 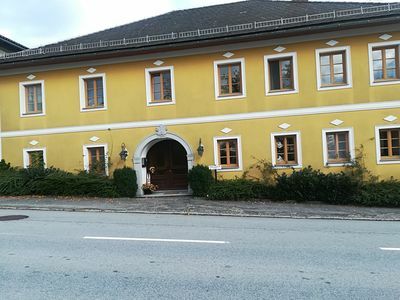 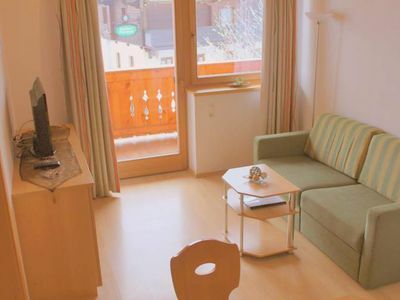 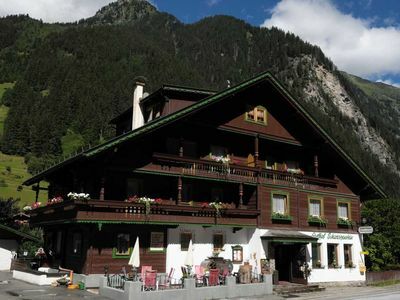 Located directly on the ski-slopes, it offers the breathtaking view of the Dachstein mountains and slopes out of the panoramic windows (12 m2) . 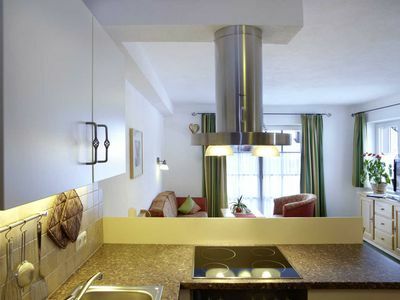 Its stylish, modern and comfortable facilities with open high quality kitchen, a 180 ° panoramic fireplace, large dining table for 10 people made of wild oak, modern stereo and TV system in the sofa area caters to your every desire. 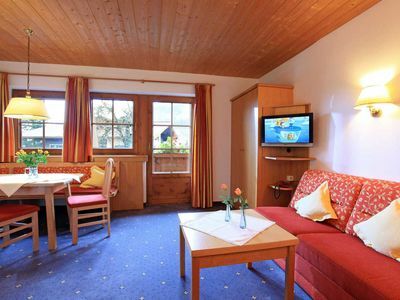 In the 2 bedrooms with luxurious king-size beds, the children's room with triple bunk beds and a gallery room with comfortable futon bed you will enjoy relaxing sleep. 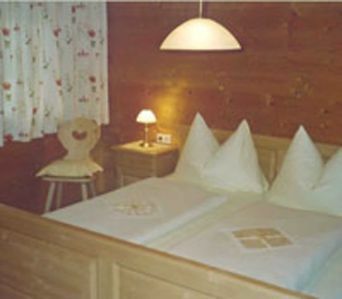 There are 2 bathrooms, 1 separate guest toilet and a sauna. 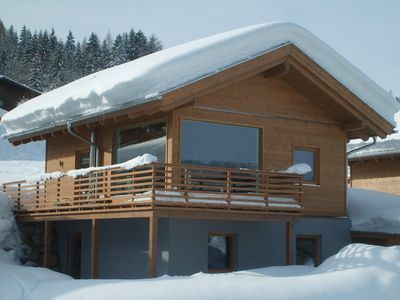 In front of the chalet there are 2 parking spaces and the ski room. 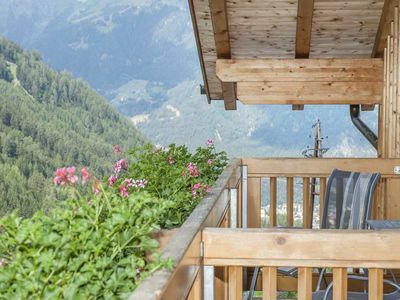 In addition to skiing on more than 145 km of ski slopes and hiking along round 700 km of trails, you can enjoy rafting, canyoning, paragliding, mountain biking in the summer.